NETELLER is an e-money/e-wallet service owned and operated by publicly traded British global payments company Paysafe Group Plc. 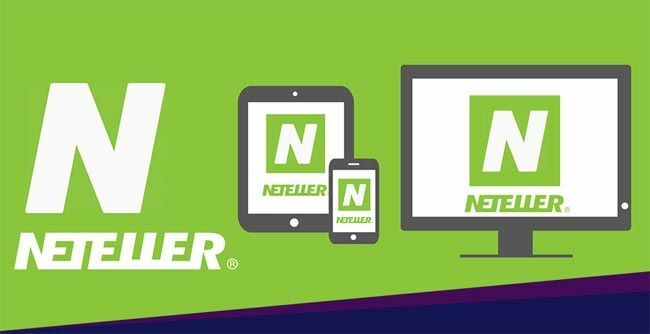 People in over 200 countries use the NETELLER service to transfer money to and from merchants, such as forex trading firms, social networks, or online gambling firms, and can withdraw funds directly using the Net+ card or transfer the balance to their own bank accounts. Here is a list of brokers who accept Neteller as a way of payment. With NETELLER, you can expect fees from 0% to 1.5% to 4.95% to 9.9% depending on the funding options you choose. Today, almost every aspects of our life are made easier because of the existence of the internet. Financial services especially, become more convenient. Before, for example, people have to go to the bank in order to do something with their money or make payments. Now, however, we can do all of those things from the comfort of our home and anywhere else. This is also made possible because of online transaction services like Neteller. On the other hand, Neteller can also be used to deliver or withdraw our money from Forex trading activities. If you wish to be able to do so, these are some Forex brokers that accept Neteller transaction method. FBS is a Forex trading service provider that is already recognized internationally since 2009. It is based in Belize and it has branches in China, Malaysia, India, and a few other Asian countries. The company accepts U.S. Dollar and Euro. Its standard account requires $100 while the mini account is only $1. This rather new financial company is established in Australia in 2014. It accepts trading activities using some major currencies like U.S., Australian, Singaporean, and Canadian Dollar; Euro; and GBP. All of Rubix FX’s accounts require you to have $500. XTrade is a big online market trading service provider. It has been famous around the world for its services since 2009. It is operating in Cyprus and only accepts U.S. Dollar trades. In order to make an account in XTrade, you only need $100. FX Choice is another reliable Forex trading service provider from Belize apart from FBS. It has been in the financial industry since 2010 and accepts U.S., Canadian, and Australian Dollar; GBP; and Euro. All of its accounts can be opened with $100.